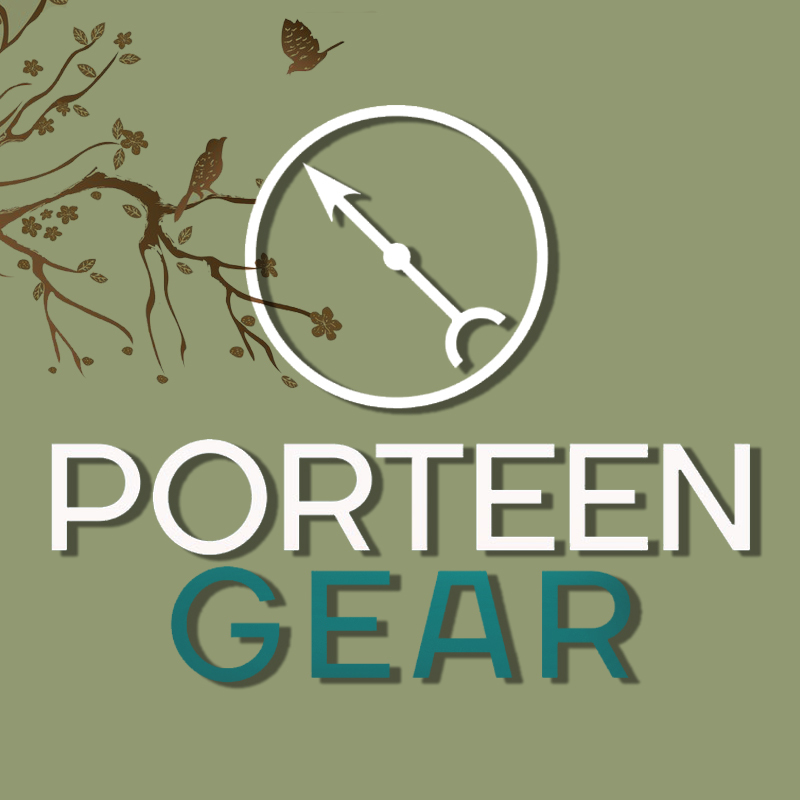 The new portal to the World of Porteen Gear is ready to go! We still have some minor tweaking to do, but the new site will make the whole buying experience easier to navigate. 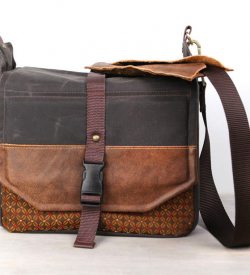 There will be a Style Guide and Size Guide to help you pick the perfect size of bag. 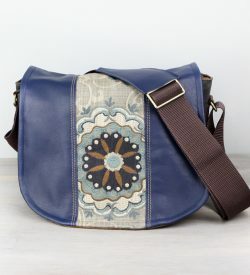 The Bag Builder is easy to get to and there will be galleries to see product in action. 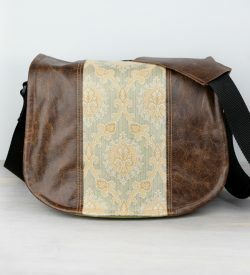 We are most excited about our Ambassador section showcasing some of our talented customers! Enjoy your weekend everyone! Porteen Gear in August issue of British Vogue! We’re in! I am happy to announce that Porteen Gear is seen in the August issue of British Vogue! I would like to extend a warm welcome to our new visitors and encourage those to visit the Porteen Gear store. 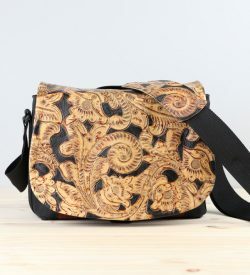 There are two places you can visit to get your Porteen Gear bag. 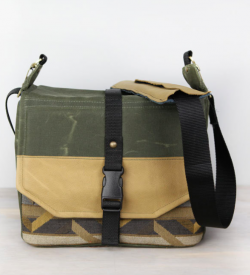 To start building your own custom bag, visit: The Porteen Gear Bag Builder.